Blue Breeze Fractal Brush - Free Photoshop Brushes at Brusheezy! 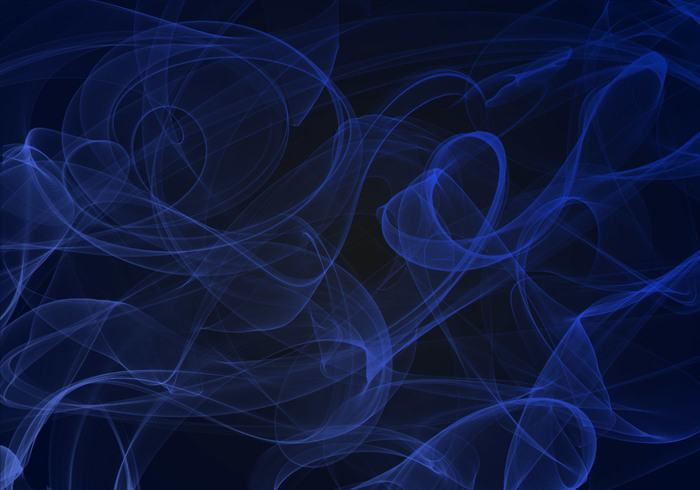 Hi, this is a Blue Breeze Fractal Brush Set from BrushesBee. This set has 10 High Resolution Brushes. Their size ranges from 800 to 1500 Pixels.The Brushes are created using Photoshop CS2. Download more Photoshop Brushes from http://www.brushesbee.com/ You are Free to use it for commercial as well as Personal Use, The only thing I ask is that you credit me. You may post my brushes on your website provided you Credit me and link the user to my Website Let me know if they were useful to you. 9 Unique and Exclusive iPod and iPad Brushes for Photoshop.